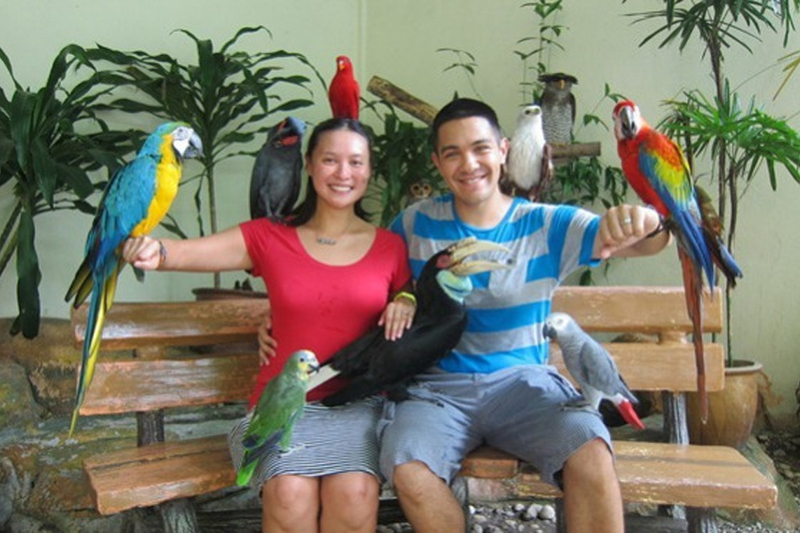 Bali Bird Park Tour is Bali Tour Package to witness the largest and finest collection of Indonesian birds in the world plus fantastic birds from Africa & South America. 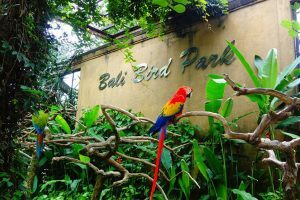 Encompassing two hectares of botanical landscape, the park provides sanctuary to almost 1000 birds of 250 different species. Bali Tour innovative approach towards the display of rare and tropical birds has progressed from traditional exhibits to that of showcasing mixed species in their natural habitats and in large walk in Aviaries and free range throughout the Bali Bird Park. 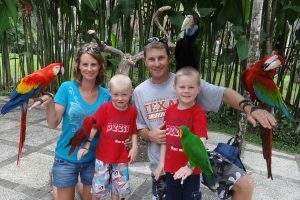 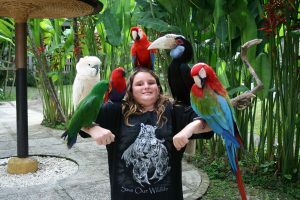 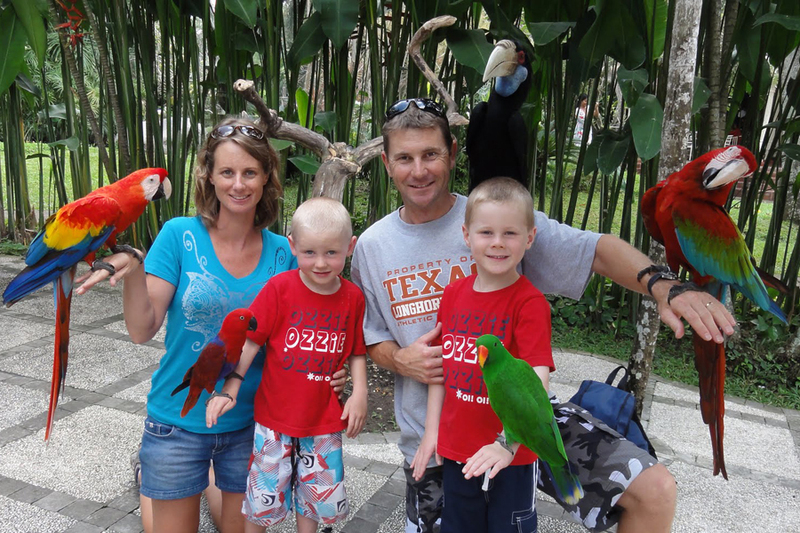 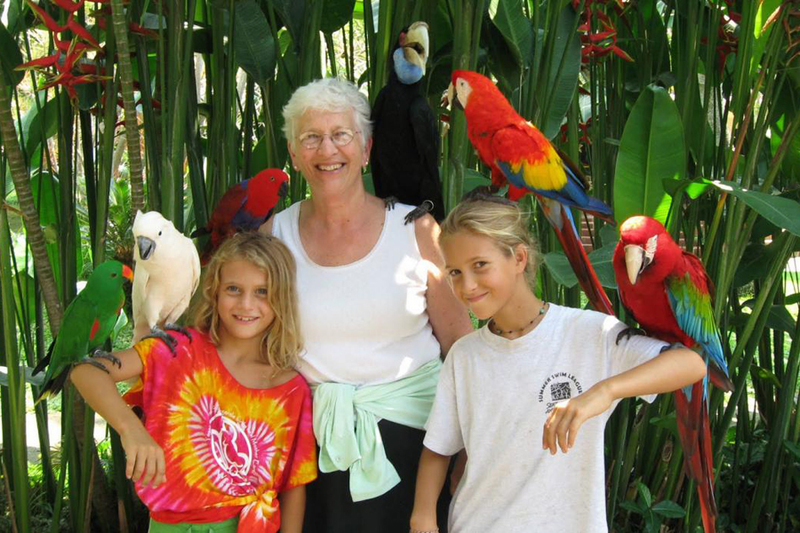 Bali Bird Park Tour accommodates an amazing display of flora with more then 2000 tropical plants including 50 varieties of palms alone and attracting numerous butterflies. 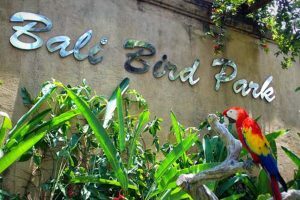 Incorporating a breeding, research and veterinary facility within the complex, the park has a high success rate in the captive reproduction of exotic birds such as the bird. 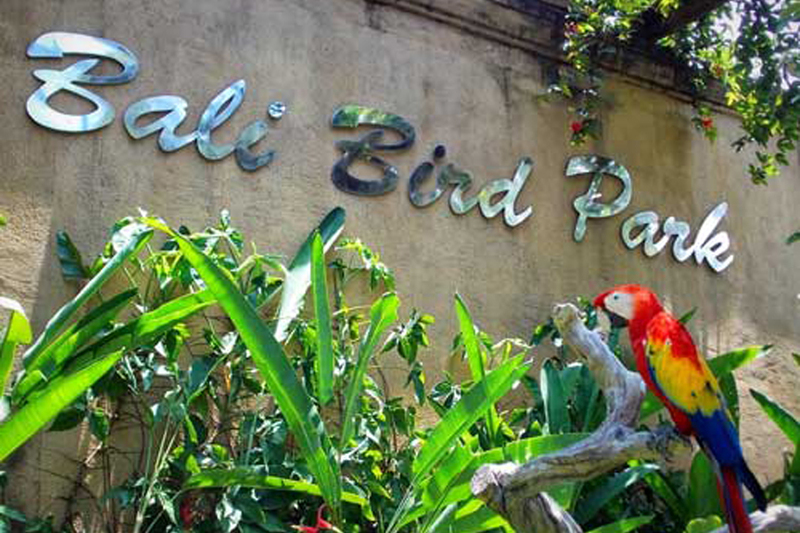 of Paradise and Horn bill. 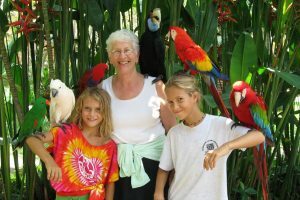 You can also see or choose another our Bali Cheap Tour on the left.